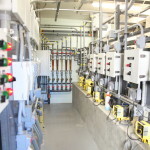 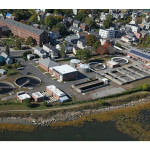 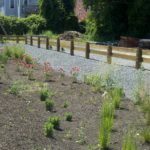 Sustainable and low-impact development at Newburyport’s LEED wastewater facility. 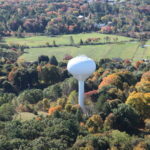 Water storage tank evaluation, design and construction. 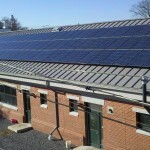 LEED Gold Certified OCL building at the Newburyport, MA WWTF.